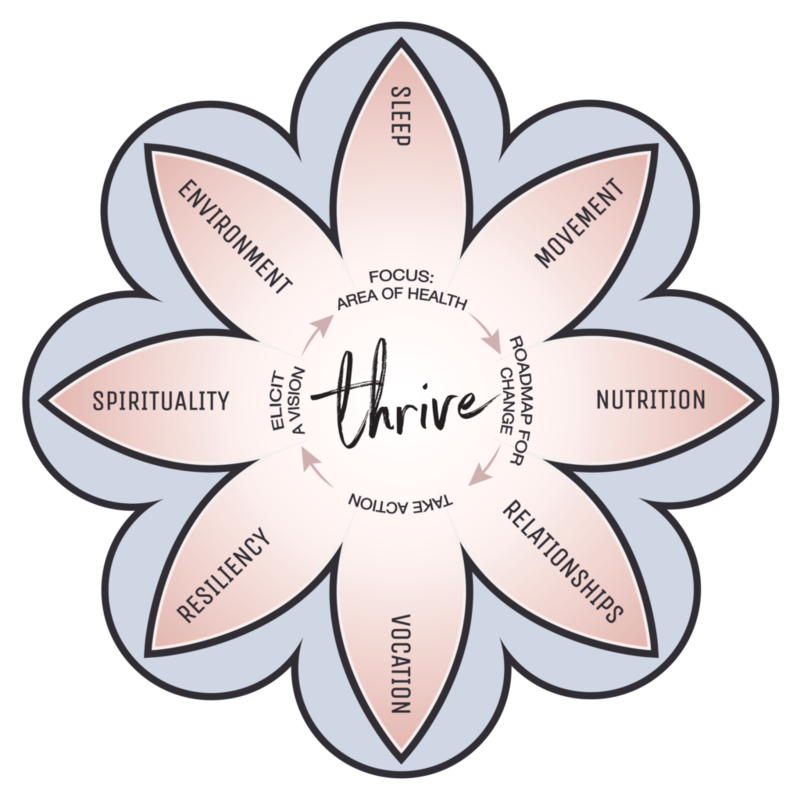 Alli, owner of Menu To Thrive, is a pioneer of the inaugural class of Integrative Health Coaching (IHC) at the Arizona Center for Integrative Medicine at the University of Arizona. IHC is a client-centered, relational approach to working with individuals collaboratively to address the health and wellbeing of the whole person. It acknowledges the interdependent roles of the mind, body, and spirit and the innate healing capacity within each person. Alli has completed over 100 hours of training in IHC and Motivational Interviewing. She uses the core aspects of both approaches to offer a supportive and creative relationship for her clients to elicit change. She works with individuals and groups to stimulate internal motivation and a sense of purpose. Allison guides the individual to connect their life purpose and personal values with their health goals.